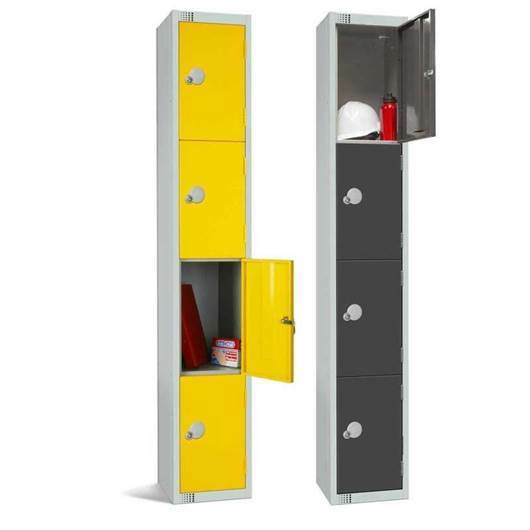 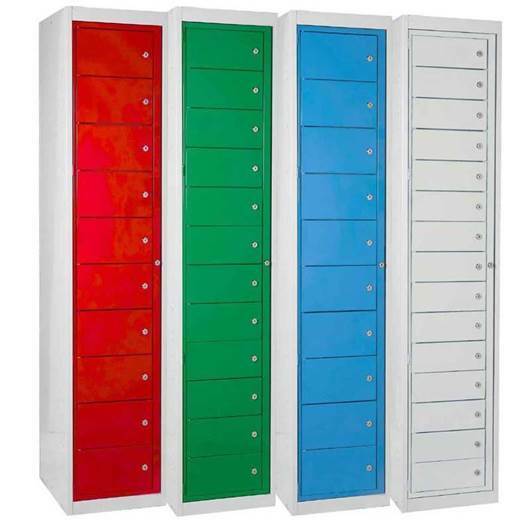 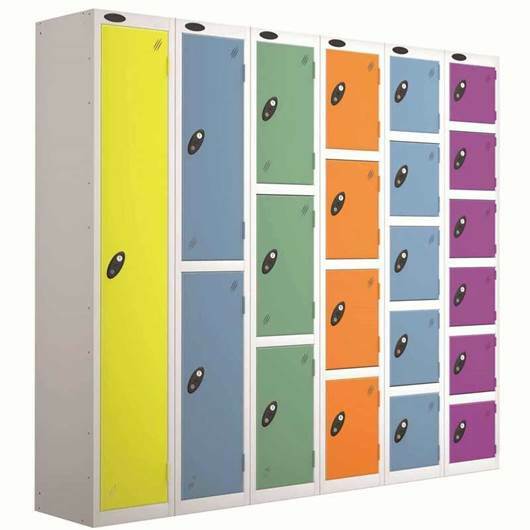 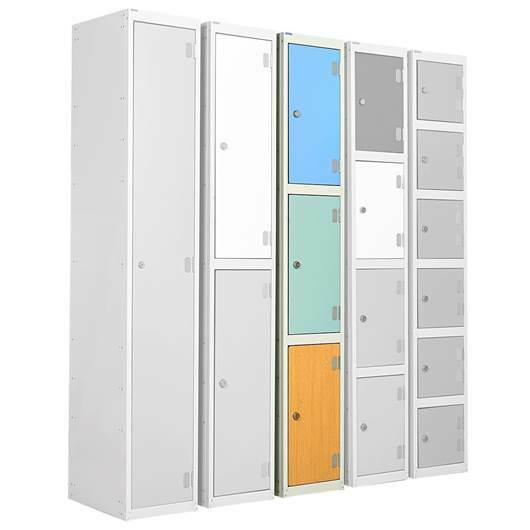 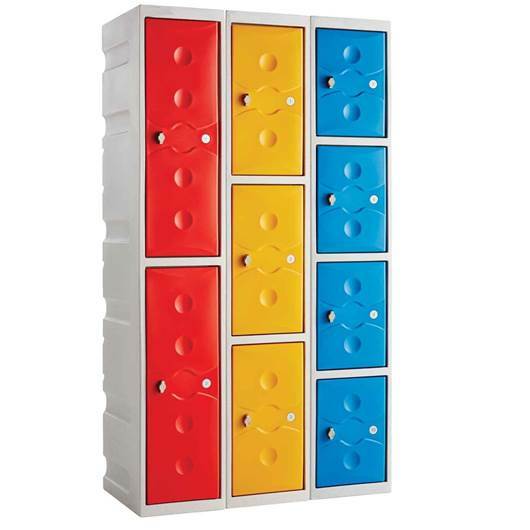 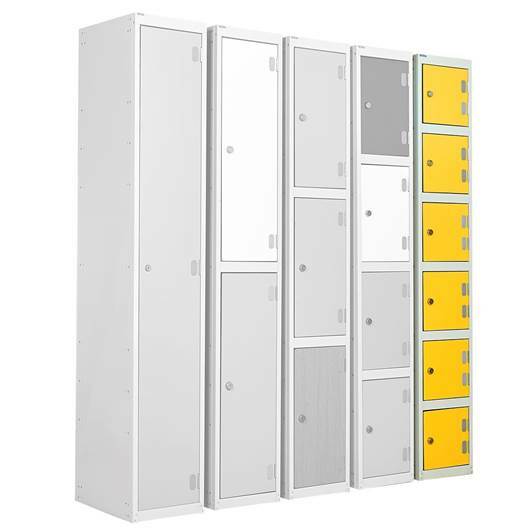 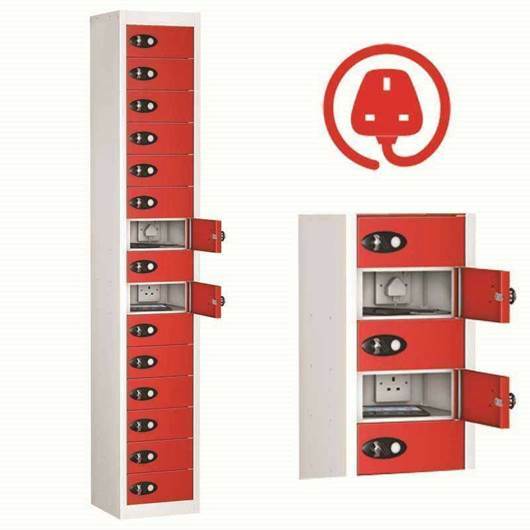 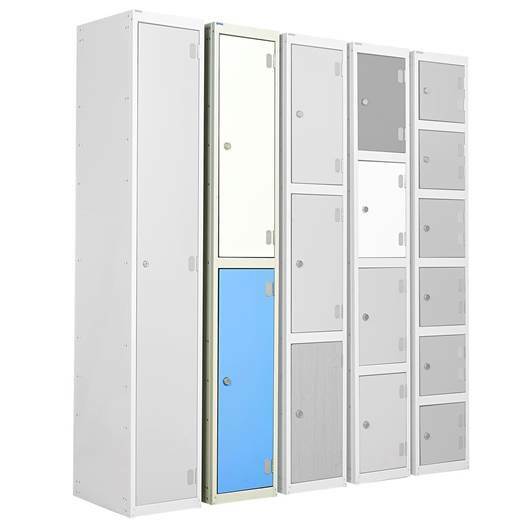 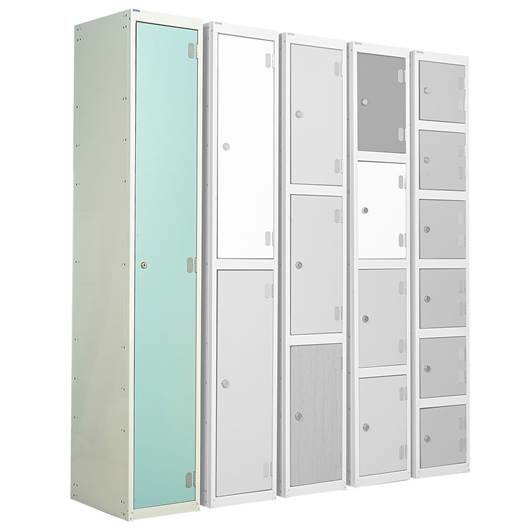 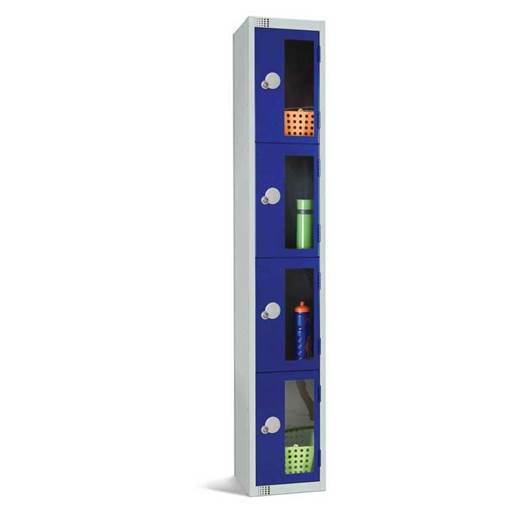 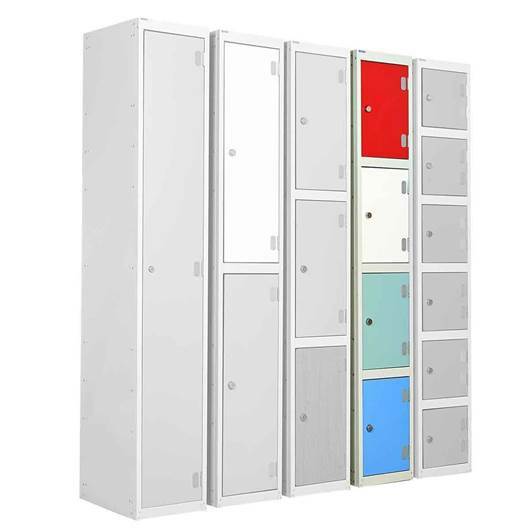 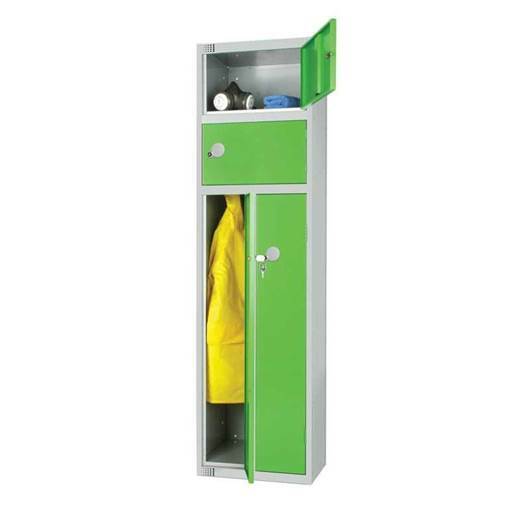 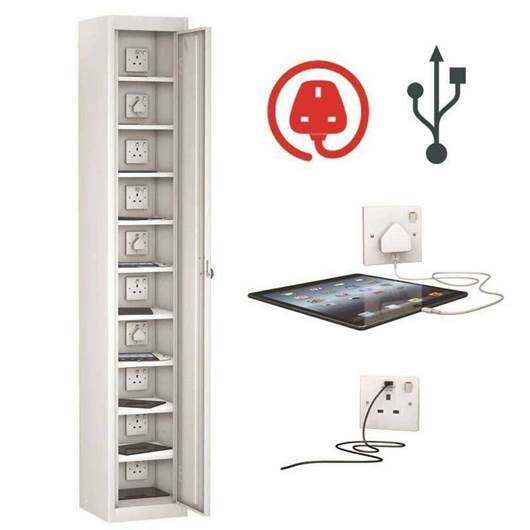 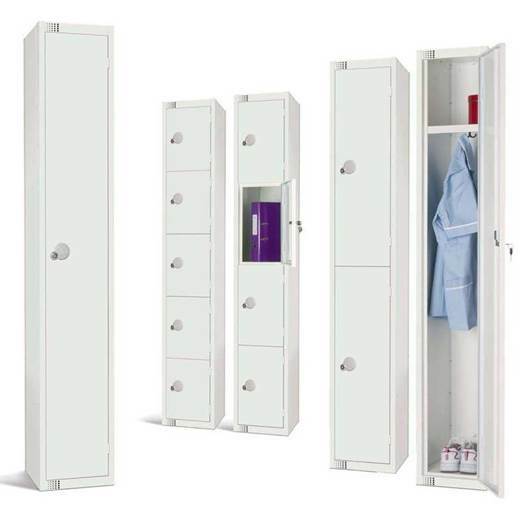 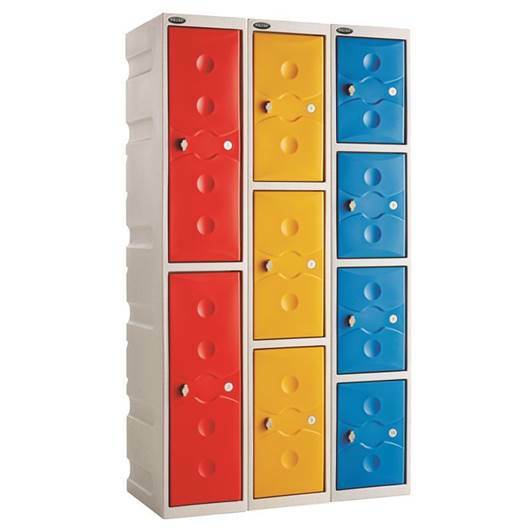 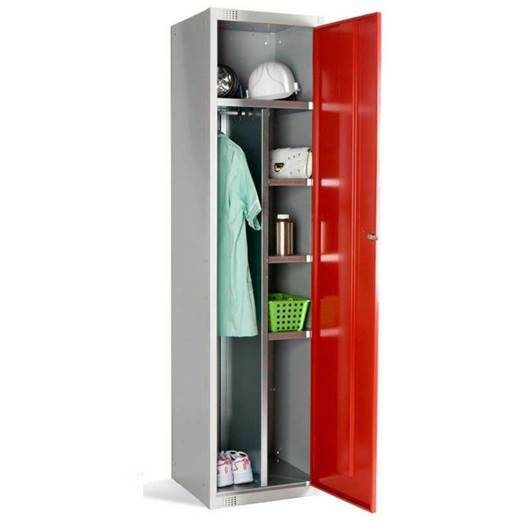 Storage Design Limited supply hundreds of different lockers - if you want to match an existing locker we should be able to help. 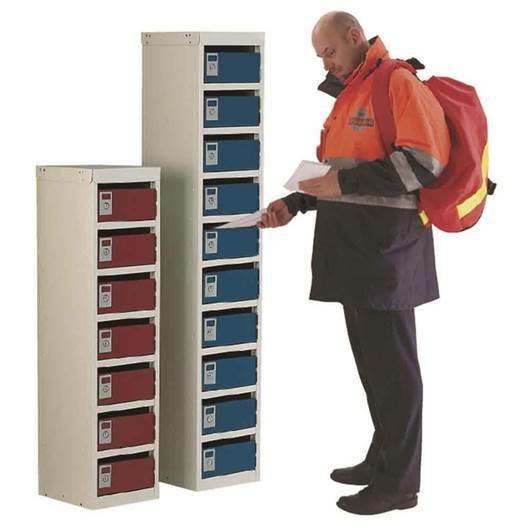 As a distributor we are not tied to a single source so we can direct you to the best options. 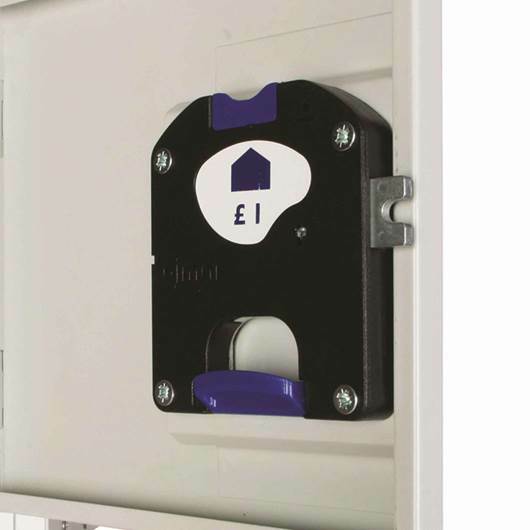 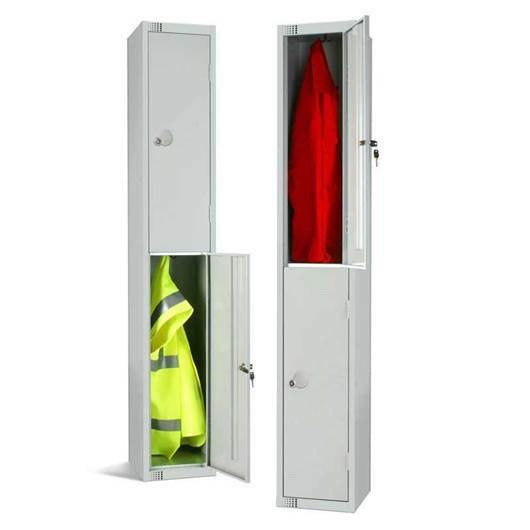 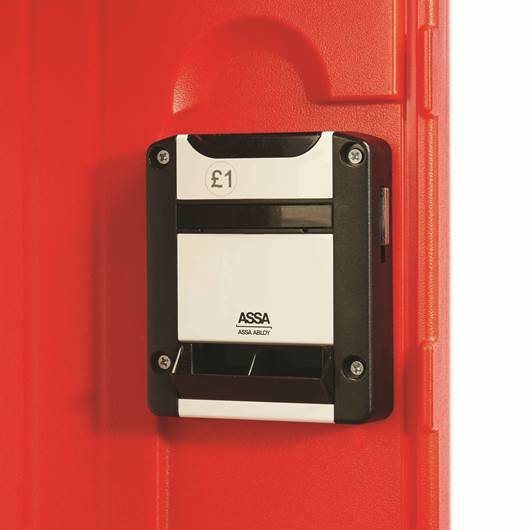 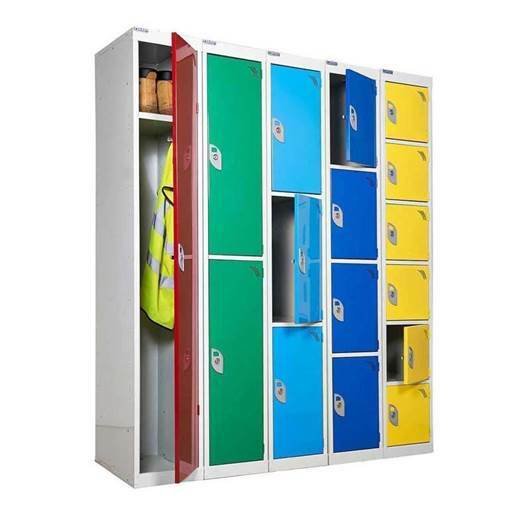 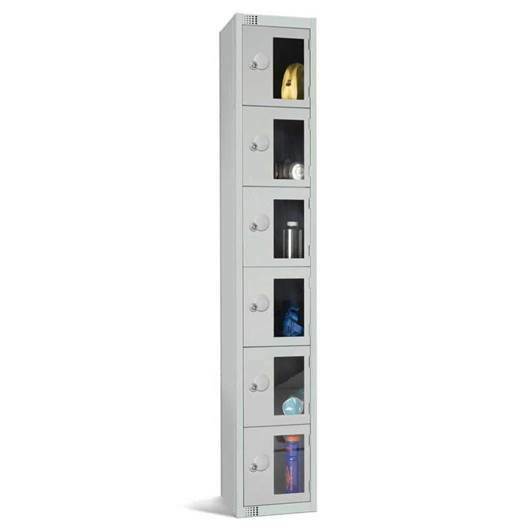 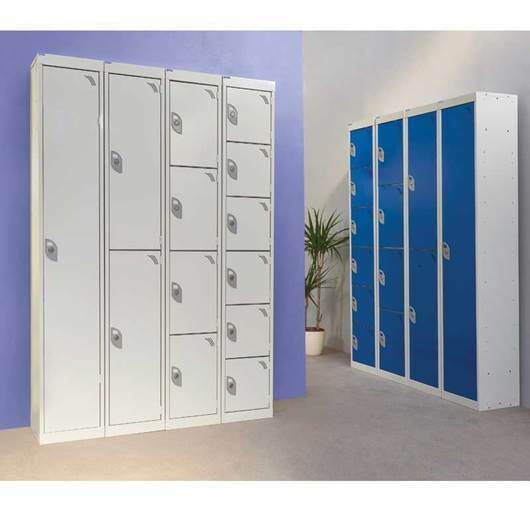 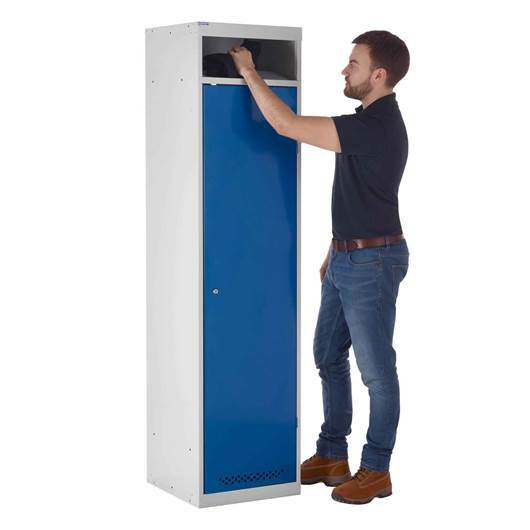 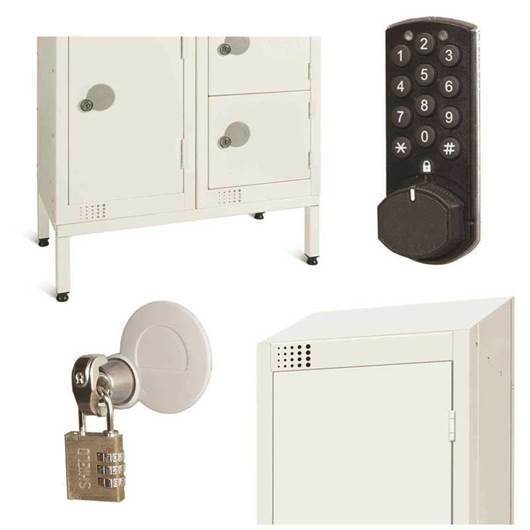 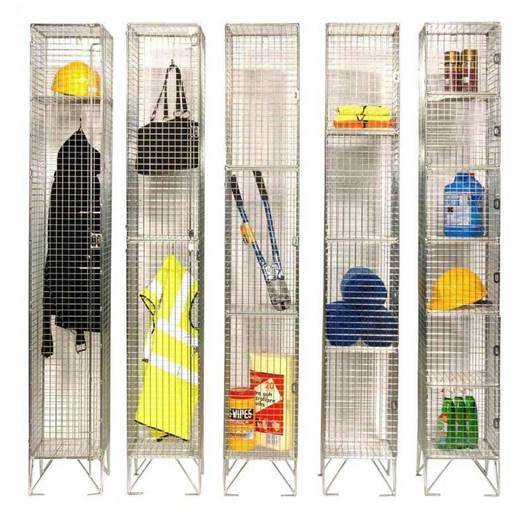 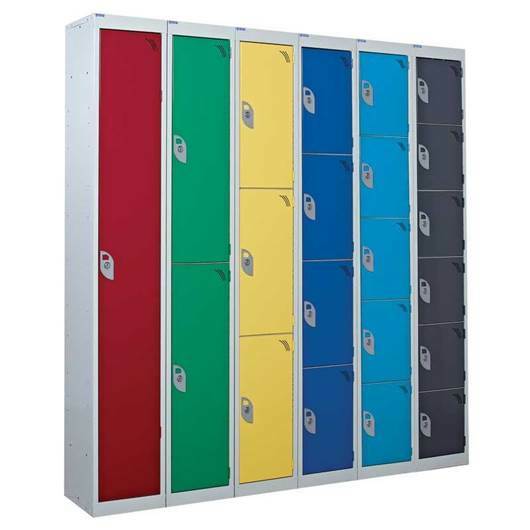 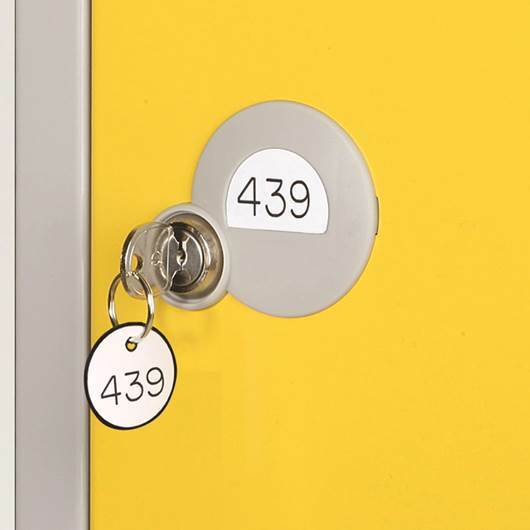 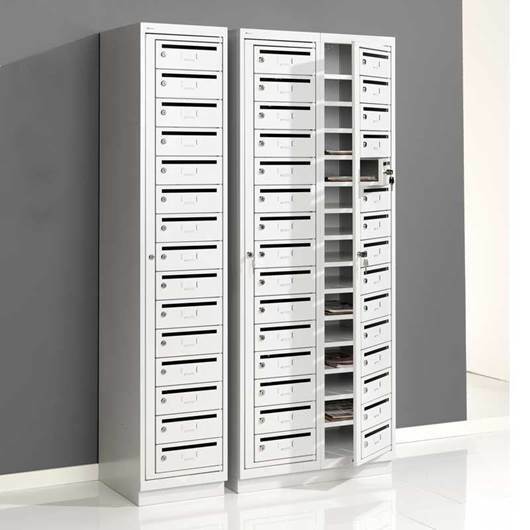 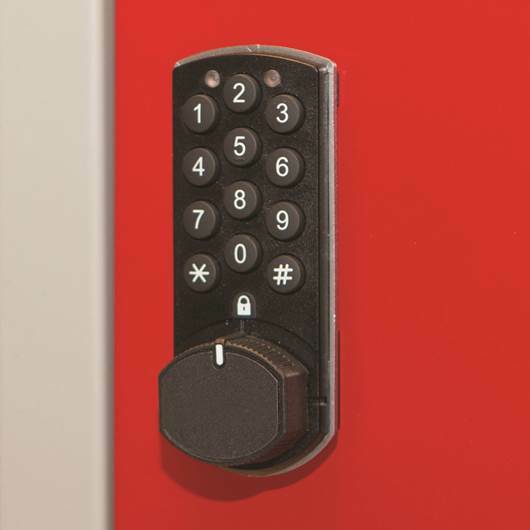 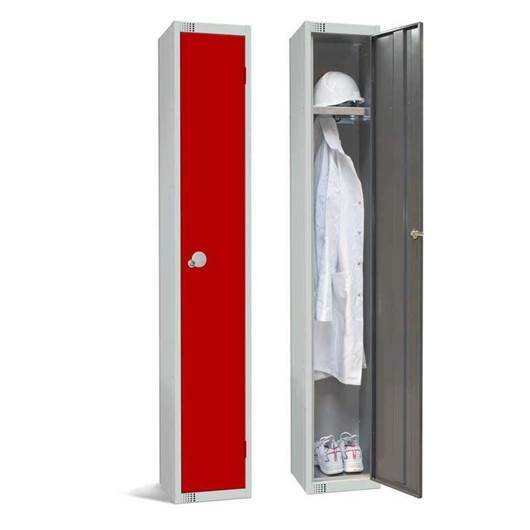 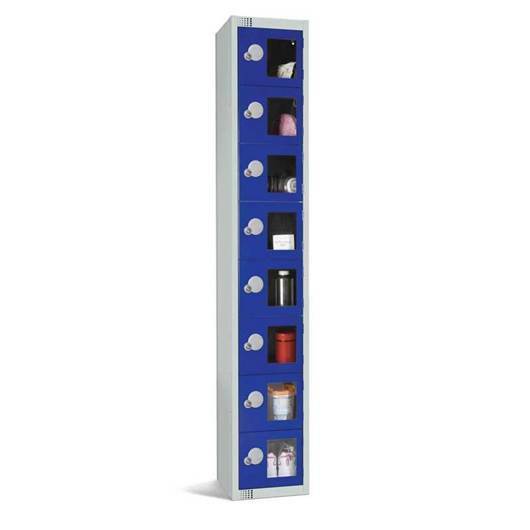 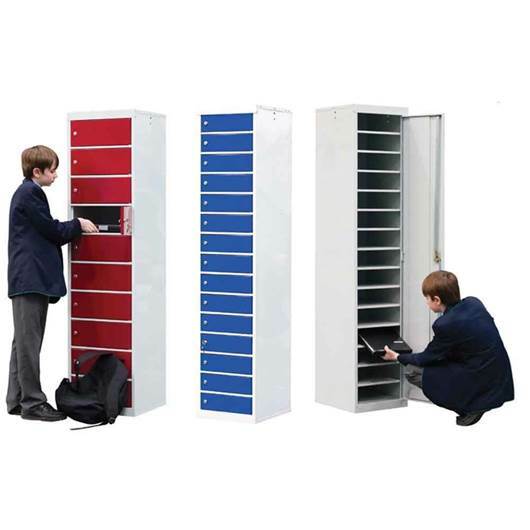 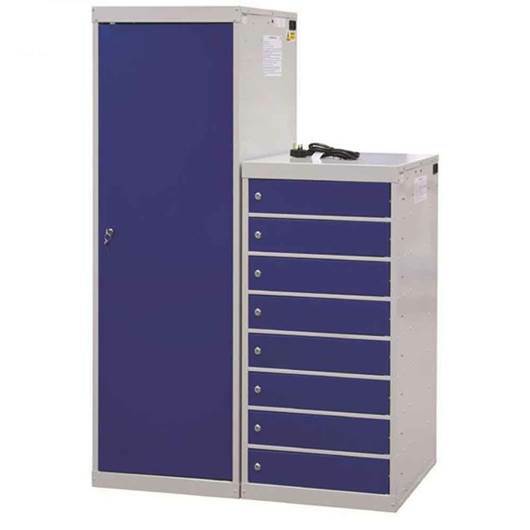 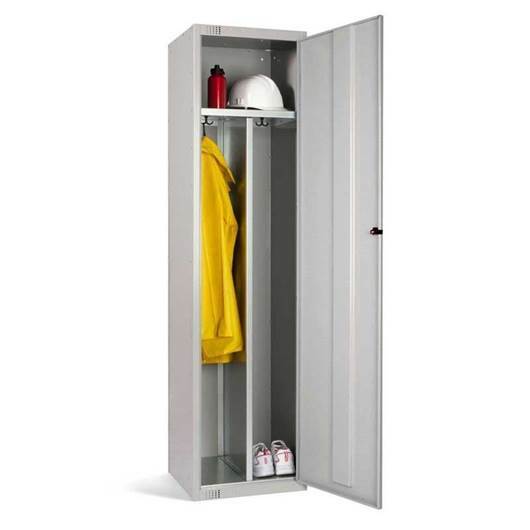 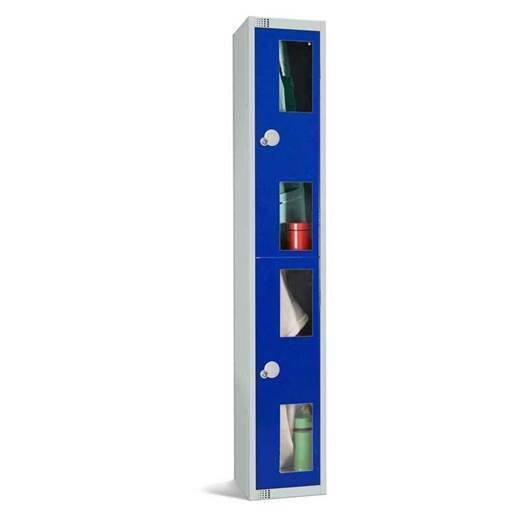 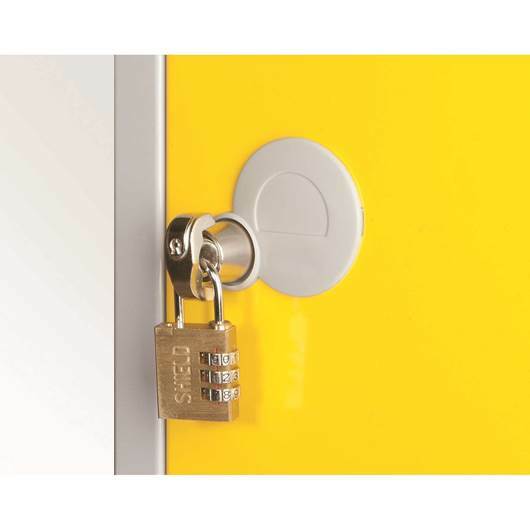 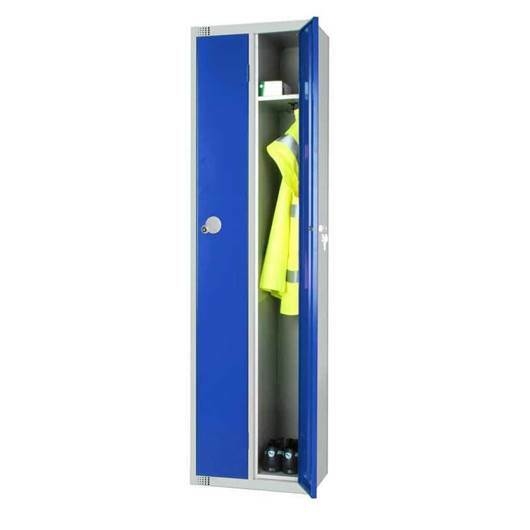 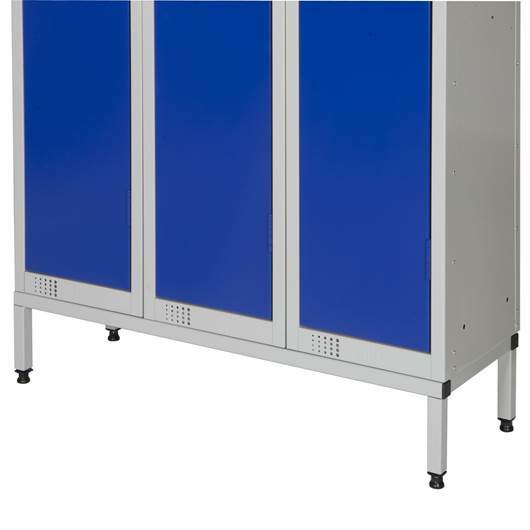 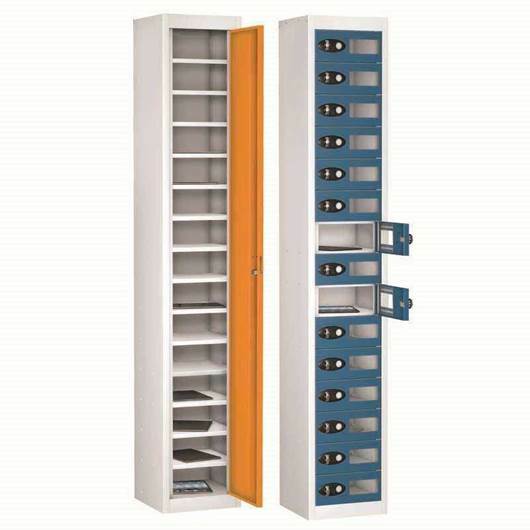 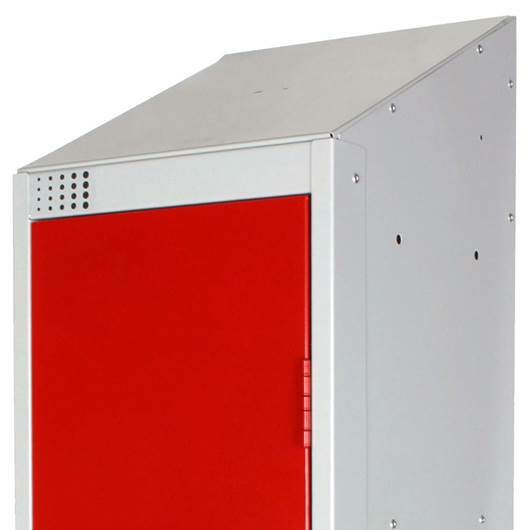 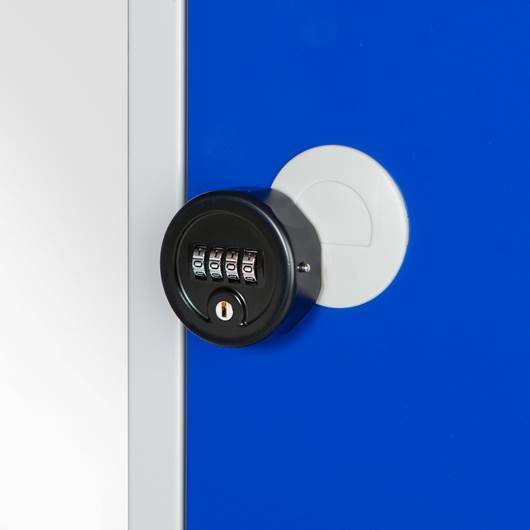 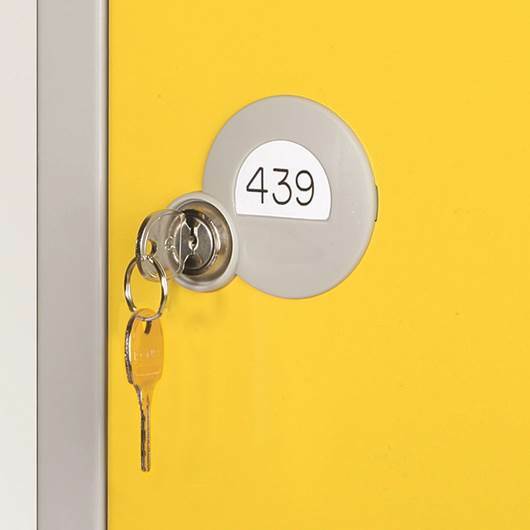 There are many brands of lockers available such as: Lion Steel, Probe, Elite, QMP, Quality Metal Products, Quigley Metal products, Link, Link Lockers, Link 51, Moresecure, Browns, Bisley, Silverline, Atlas, Garran Lockers, Kind Lockers, Helmsman, We have previously supplied all of these, So if yiu have a requirement please let us know.